The best documentary I’ve seen this year is Barbara Kopple’s Miss Sharon Jones! (USA, 2015, Starz) Kopple is able to compellingly intertwine the personal tragedy of dealing with cancer with the interpersonal and economic fallout on the musicians and the small record label that depend on the titular singer. From a music-history perspective, it’s a great backgrounder on the unexpected, Brooklyn-based soul/funk revival. And, of course, it’s got a terrific soundtrack. Available on Amazon Video and GooglePlay. 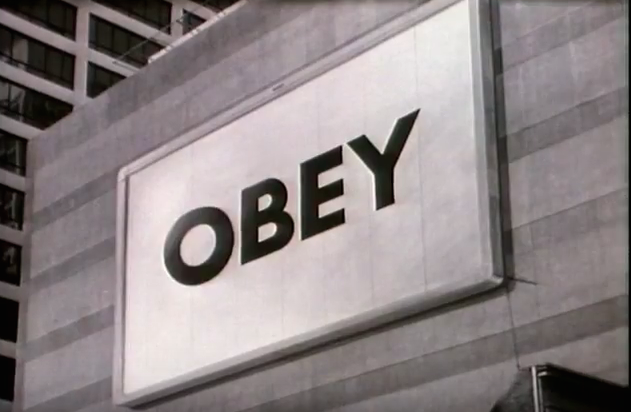 1988’s They Live (USA, 1988, Universal Pictures) is John Carpenter’s aggressively satiric take on Reagan-era consumer capitalism. It’s got a brilliant, deceptively simple gimmick (sunglasses that reveal the truth in black and white) and a crazy, seemingly endless fight scene that threatens to split the movie in two. What it fails to provide in terms of political prescriptives it more than makes up for with its diagnosis. And now, almost 30 years later, its satire still holds true. Available on HBO Go and YouTube.